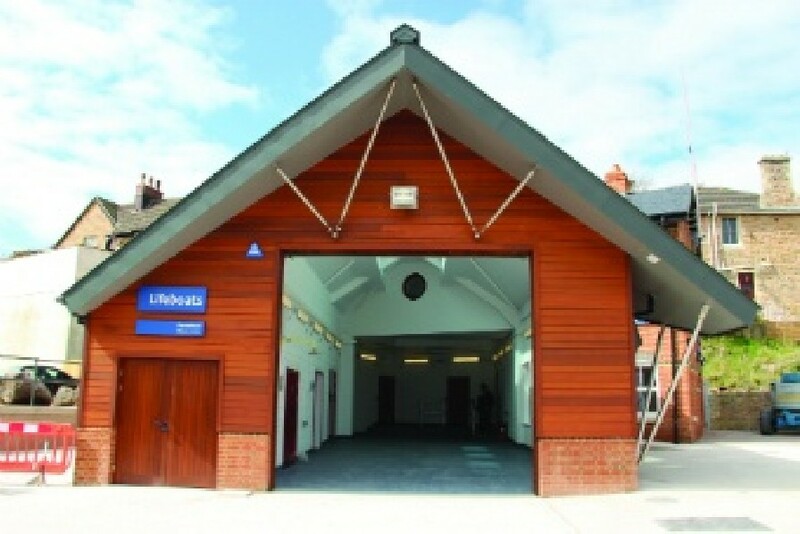 A new state-of-the-art lifeboat station, built by the RNLI, was completed in 2015. The station is close to the exit of Portishead marina, just down from The Royal Inn (see the Where to Eat and Drink) and as well as the boat house which is home to the Atlantic 85 lifeboat, My Lady Anne, it sports a new ramp and lower slipway to enable launch and recovery of the lifeboat. There is also a delightful RNLI gift shop which is served by volunteers. Training programs operate from the station and a variety of fundraising events can also be found here.